It’s being a long time coming, but the first trailer for Deadpool is finally coming our way tomorrow (well, for our American friends. It’ll be 4 A.M. on Wednesday for those on this side of the pond), and as is the way these days, we’ve got a teaser for the trailer. 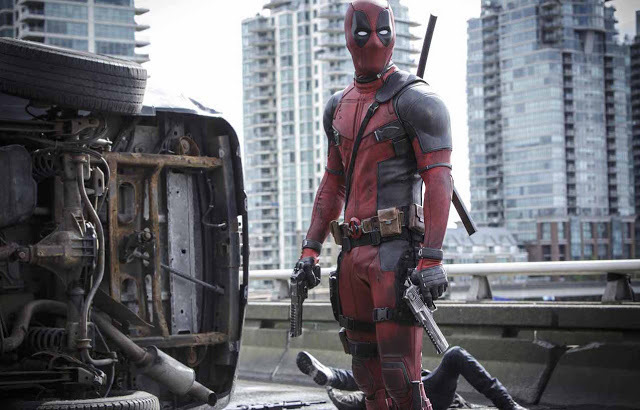 But, being Deadpool, it’s not what you’d expect as the Merc with a Mouth breaks the fourth wall as he is want to do, gleefully ripping Fox a new one in regards to his first big screen appearance in X-Men Origins: Wolverine. This is easily my most anticipated comic book movie of next year. 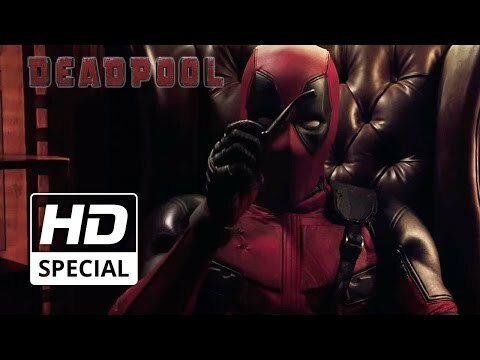 Sure, justice is dawning, and a civil war will be ripping through the Marvel Cinematic Universe, but Deadpool is a character that has so much potential when done properly (and I’m really happy they’re going down the R rated route separates it from the usual comic book fare), and from this forty five second teaser alone, he is in very, very good hands, especially with Ryan Reynolds in the superhero role he was born to play.